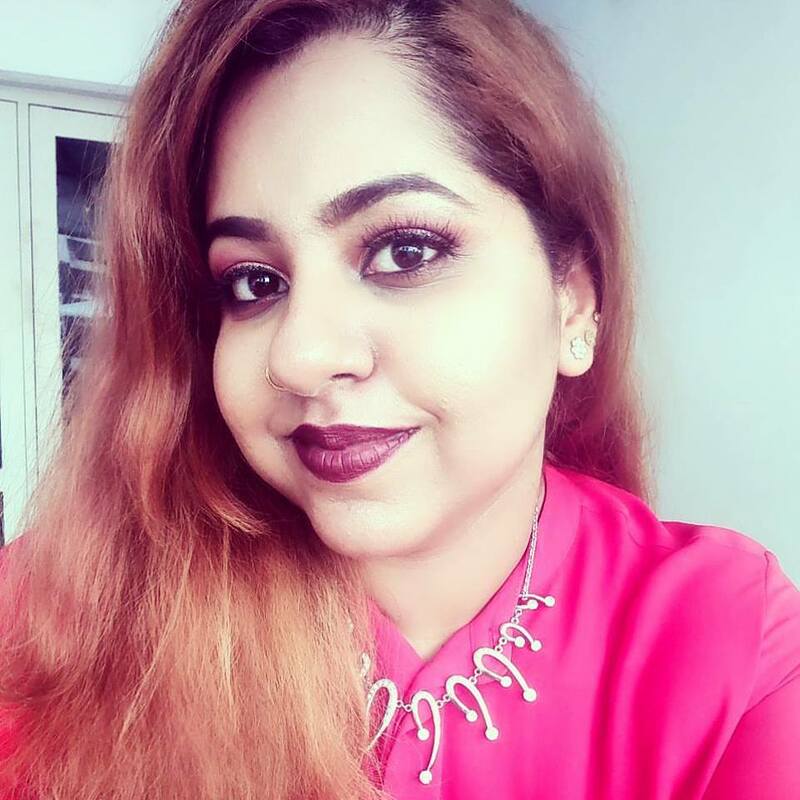 Founded by Lekshmi Menon, featured as a 'Leading Light' by Asian Voice, Britain's Largest and Oldest News Weekly and was featured for creating a new style of Makeup Methodology called Induk, which is a fusion of Indian and UK Makeup Techniques. 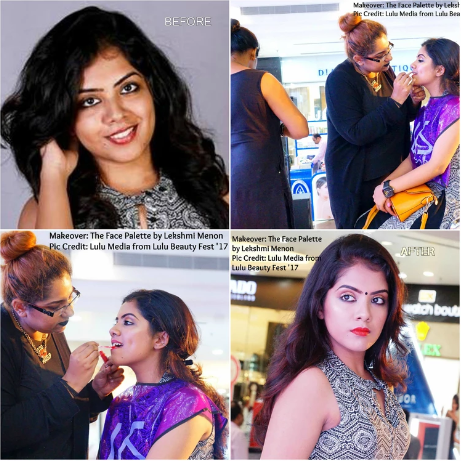 The Face Palette is a makeup training and make up services entity, founded by Lekshmi Menon. She is a Celebrity Makeup Expert and Beauty Influencer who was featured as a 'Leading Light' by Asian Voice, Britain's Largest and Oldest News Weekly. 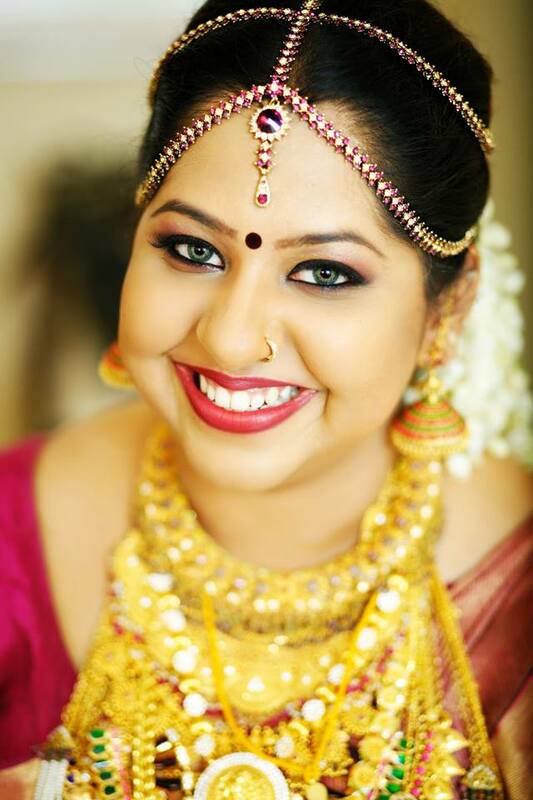 She was featured for creating a new style of Makeup Methodology called Induk, which is a fusion of Indian and UK Makeup Techniques. 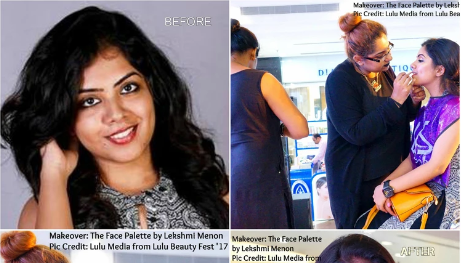 She was also the Celebrity Makeover Expert for Lulu Beauty Fest 2017. 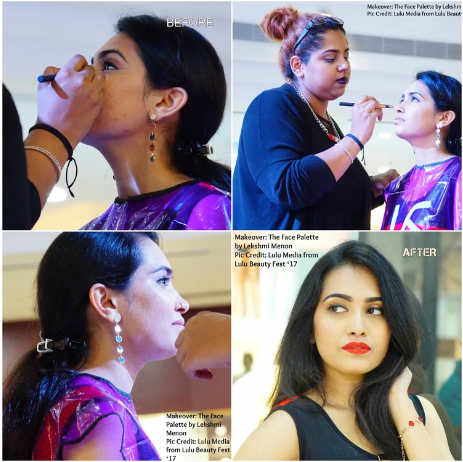 The Face Palette's expertise lies in training Makeup Artists and Beauticians to do their Client makeup. 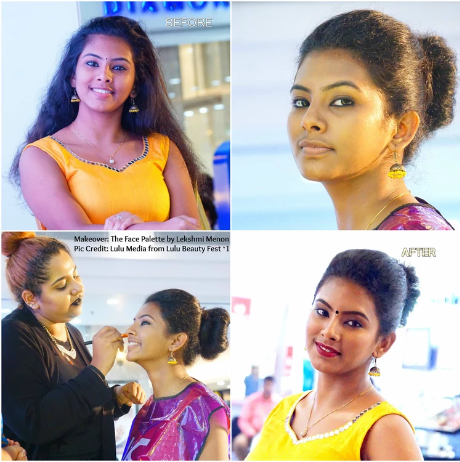 We also conduct hands-on training for women to do their Self-Makeup. The Face Palette also does various Makeup Services for their clients working on different levels, through different looks and priced at different tiers to accommodate everyone. 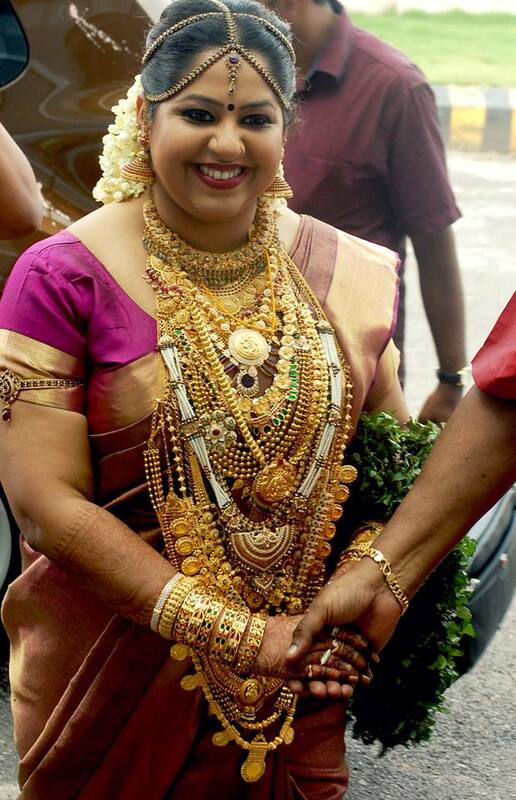 The services are conducted through an international standard method whereby the client's skin type, skin tone and skin concern is considered and our experts frame looks based on it.